Bickle Rubbish Removal Essendon provides rubbish removal services in Essendon and the surrounding suburbs. When you call us you will speak directly to the owner. 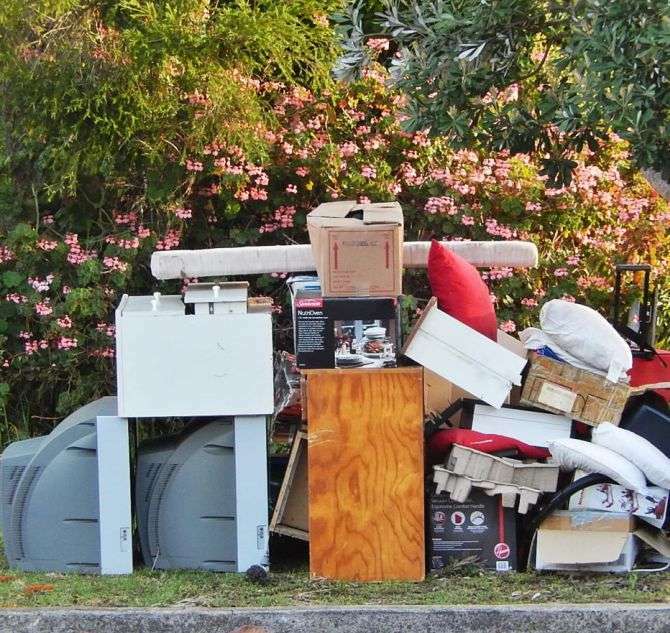 Bickle Rubbish Removal Essendon remove rubbish from residential properties, business premises & industrial operations, the business has systems in place to deal with your waste. When you choose us, you don’t have to do any of the heavy lifting, disposal or clean-up. We take care of it all for you. Bickle Rubbish Removals will come to you and give an up-front quote for what you want removed, and after the job we will give the area a sweep up. We do all the work for you so you can put your feet up and relax. 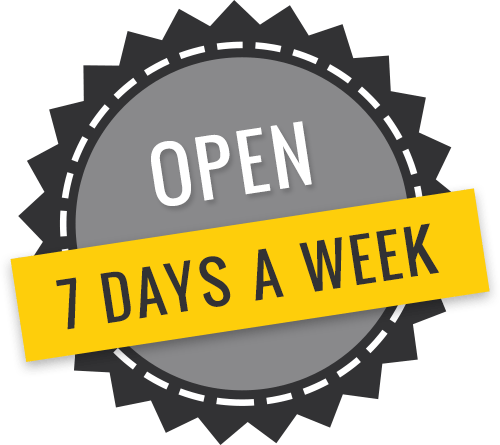 Our services include: Rubbish Removal, Deceased Estate, Garden Clean-Ups, Garage/Shed Clean-Ups, Garden / Green Waste Removal, Office Rubbish Removal, Small Demolition, Appliance / Whitegoods Removals, Builders Clean-Ups. Servicing Essendon and the surrounding areas. Whether you need rubbish pick up, waste collection or just general waste removal in Essendon, look no further. Bickle Rubbish Removals is a family run business, aiming to provide a fast and affordable solutions for all your rubbish removal needs. Bickle Rubbish Removals will be happy to take your call and provide a free rubbish removal quote for your Essendon property. We will arrange a convenient time for you. We then hand-load all your rubbish and unwanted items into our trucks for prompt removal and recycling, all you have to do is tell us what you want to get rid off.